The man in his early 20′s had been held at Tullamore Garda Station, gardai say a file will now be prepared for the Director of Public Prosecutions. THE MAN ARRESTED in connection with a shooting in Co. Offaly on Sunday night has been released without charge. The man in his early 20′s was arrested yesterday and had been held at Tullamore Garda Station. Gardaí say a file will now be prepared for the Director of Public Prosecutions. 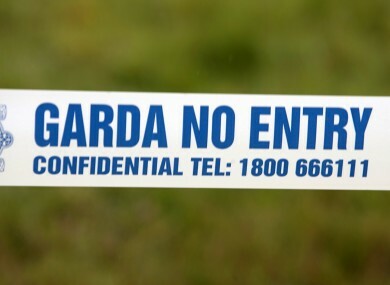 The incident in question happened on Sunday eveing when a man in his 30s and woman in her 20s were injured by a lone gunman in following a shooting outside a house in Cluain Darach, Tullamore. The injured man was with his seven-year-old son at the time. Email “Man arrested over Offaly shooting of two released without charge”. Feedback on “Man arrested over Offaly shooting of two released without charge”.